Bernadette Smith has over 20 years experience in Architectural Design. In the past, this has included small extensions to domestic dwellings, loft conversions, new build commercial properties such as convenience stores and retail developments. Bernadette can offer services from feasibility to detailed design. With the use of a 3D design package she can help clients to visualising their designs at the early stages and her communication skills and expertise will ensure the optimum outcome for all clients, large and small. The Smith Emsley Partnership’s skillset, passion and experience will ensure you receive value for money and a design or space that you can be proud of. 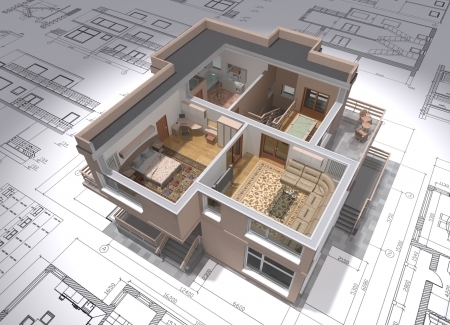 As a private home owner, you may feel intimidated at the prospect or cost of the design process, as well as the complexities of a construction project. We are always completely clear with our pricing structure before you commit to anything. and provide the support, guidance and reassurance you need.